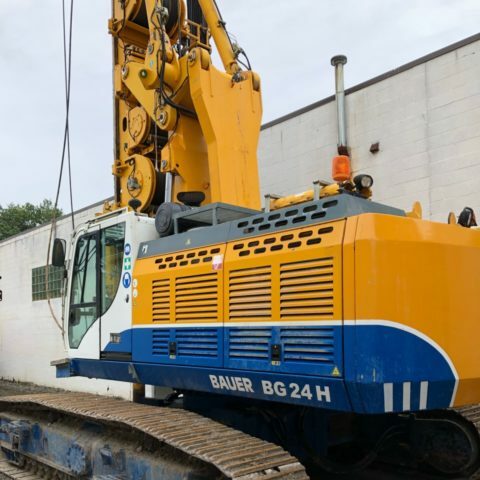 ECA offers a broad range of used equipment for sale from leading manufacturers including BAUER, RTG, Klemm, and others at competitive prices. 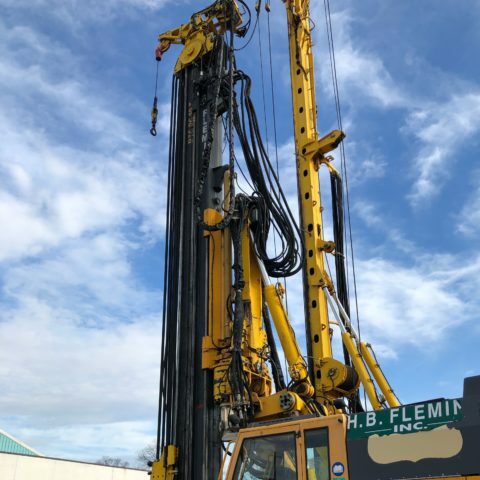 Any used equipment is thoroughly serviced and inspected to ensure it functions as expected and meets our highest standard of quality before resale. Your peace of mind is our number one priority. 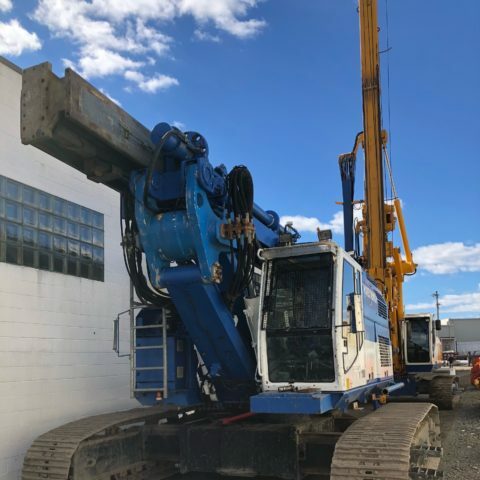 If you can't find the right piece of equipment for your project, submit a request or call to speak with an ECA Specialist about our latest inventory.